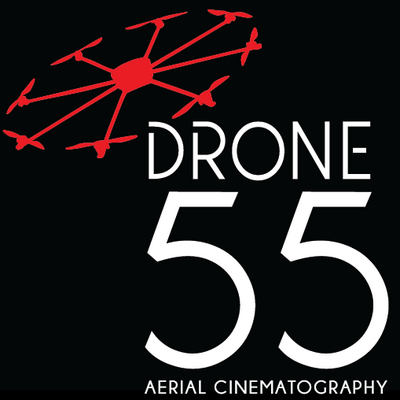 Drone55 provides Aerial Cinematography, Photography & Data Acquisition services. Drone 55 strives on safely capturing aerial footage that will highlight your unique vision and produce stunning visuals from a diverse perspective. Drone55 provides aerial data acquisition and photogrammetry services. Applications include mapping, inspection, and construction and development projects.